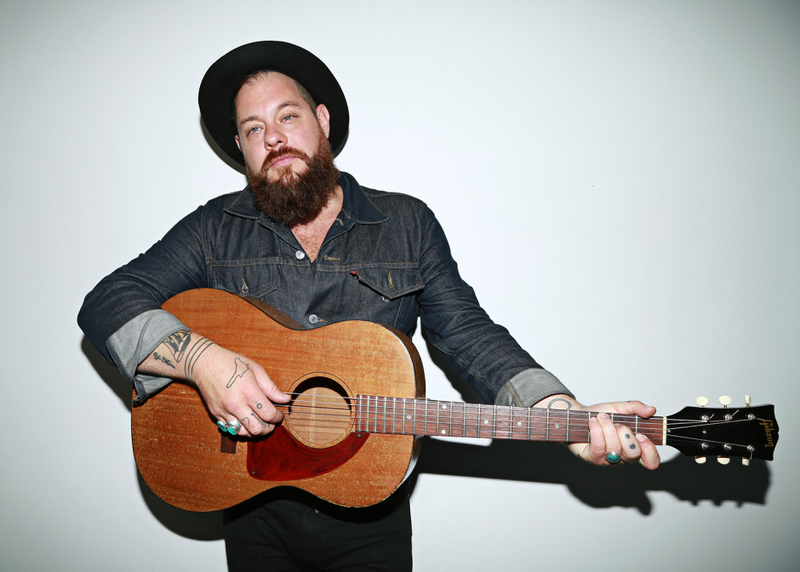 Nathaniel Rateliff and The Night Sweats just played Calgary and Edmonton and we found him at sound check in Vancouver. Lots to talk about. For example, last time we talked it was 3 days AFTER he played The Jimmy Fallon show and blew Jimmy and everyone watching away. He trys to remember the blur since that time..but it means he won’t be playing small clubs ever again. The son of a preacher, we talk spirituality and whiskey. And his plans for the next little while. After Fallon and SOB The Sweats have become one of the hottest acts anywhere. And we finish by talking about the song that started it all SOB..there’s a dark side in the lyrics. And one of the nicest people in the music business plus one of the best most distinctive guitarists working today Derek Trucks. Along with his wife and partner Susan Tedeschi..they lead a killer band The Tedeschi Trucks Band. With tour dates in western Canada in June. Besides the new music, which is yet another shift upward and forward, Derek also talks about the legacy of his friend BB King and The Allman Brothers band of which he was a member.